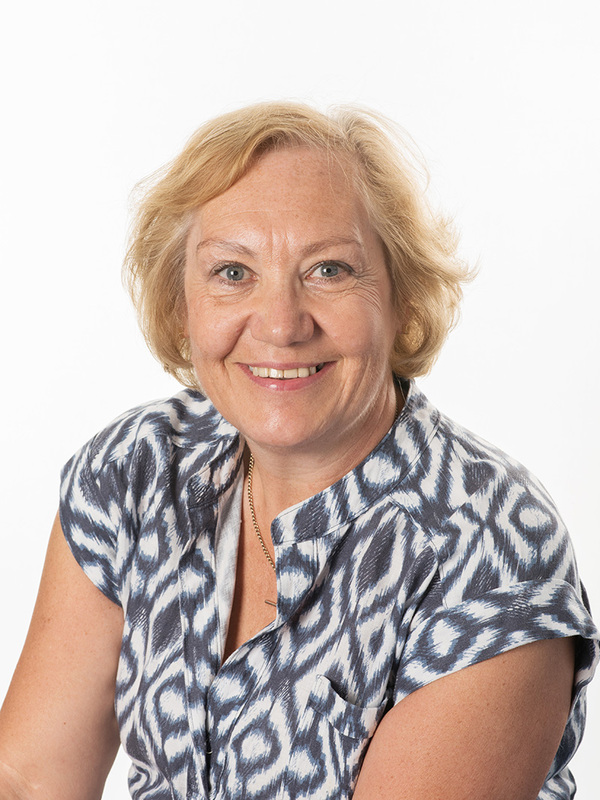 Caroline’s professional expertise is based on over thirty years’ working experience since qualifying as an Occupational Therapist in 1977. She has worked as a Brain Injury Case Manager since 1991, and as a Care Expert since 1992. For over 22 years Caroline has also prepared expert witness reports on the care, case management, equipment, and therapy needs of children and adults who have suffered traumatic brain injury or cerebral palsy. She has completed the Cardiff University Accredited training for Expert Witnesses and has given evidence in Court on a number of occasions.